Luxury apartment complexes are springing up everywhere, and rents are rising. While there is demand for these high-end homes, there's also a need for housing that's affordable for middle- and low-income residents. Too often, architects are left out of the debate about how to increase the amount of affordable housing. They know it's about more than just building more and charging less for rent. With creative design strategies, designers can create apartment complexes that are truly more affordable while also being appealing to residents. Here are six of these approaches. 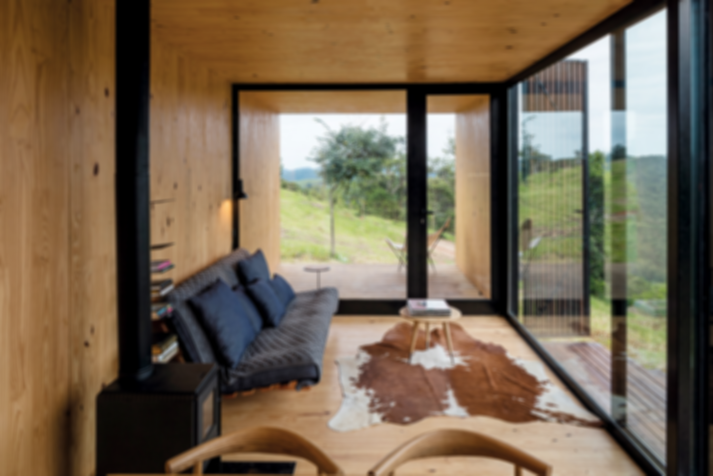 Small spaces are trending right now, as evidenced by the recent tiny house movement. Apartments can be small, too, while still acting as functional, comfortable living spaces. These tiny apartments often feature one living area with spaces for sleeping and sitting, as well as a kitchenette. Simple floor plans can help you make the most of small spaces, as can designing spaces to be multi-functional by incorporating flexibility into the design. One way to increase a space's flexibility is to make furniture and other features stowable, in the style of the tiny house. Couches, beds and tables, for example, can fold up into the wall. Thinking vertical by incorporating lofted beds and other spaces can help, as well. 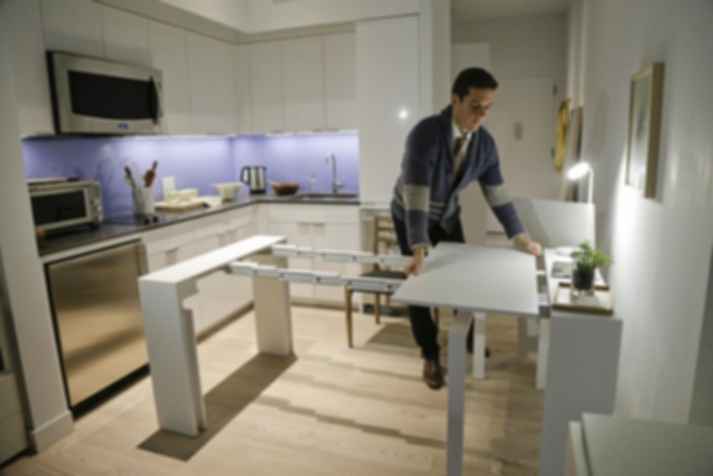 Another way to get the most out of small living spaces is to place more amenities in common areas. This could include features like laundry rooms, as well as spaces for relaxing, working or even cooking. Building one large area for a certain function is less expensive than building many smaller ones for each apartment. WeLive, a company building "co-living" apartment buildings, takes this idea to the extreme. Their buildings contain separate units but also shared laundry rooms, pool tables and even espresso bars and dining establishments. The spaces are designed to foster a sense of community. Incorporating these ideas could also help make rents more affordable. 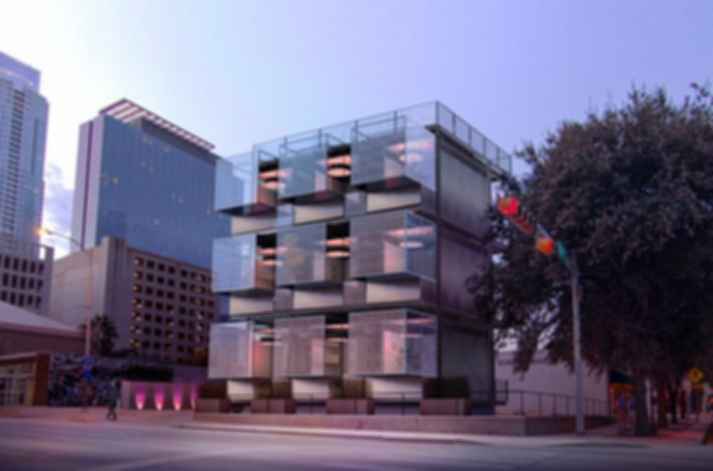 Modular construction is another trend that can help make housing more affordable. This technique involves manufacturing buildings in parts off-site using pre-determined designs and materials. Then, a team assembles the parts on-site. This approach can make construction faster and also reduce costs by around 20 percent. Land is often a significant expense when building an apartment complex. Architects can help reduce this cost by using creative designs to build in unexpected places. The Alley Flat Initiative in Austin, Texas, for example, helps construct homes in small, unconventional places. The most common spots for these small, sustainable homes are the backs of the lots of larger houses. The alley flats, as their name suggests, are accessible via the alley, rather than the main street. Even if rent is relatively low, high utility bills can make an apartment unaffordable. Designers can help with this by incorporating features that save energy. Connecting the front door to the back door to improve ventilation will reduce the need to run air conditioning. Proper insulation will minimize heat loss in the winter. Energy-efficient appliances can result in substantial savings, as well. Using a favela-like incremental building approach can help to reduce housing costs in the long run. This strategy involves starting out with a basic design that can readily accept add-ons. This way, if the building owner wants to expand later, they don't have to purchase new land. It allows you to expand as resources allow without having to make another huge investment. Building affordable apartment complexes is a challenge that architects and others in the field are ideally equipped to solve. Using these six building strategies and others can help them to create housing that is affordable as well as comfortable, practical and attractive.